Expository Magazine - Feminist Literary Explorations. Welcome! 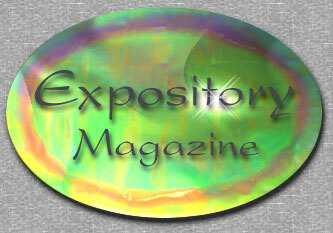 Copyright © Expository Magazine, 2001 - 2003. All rights reserved.